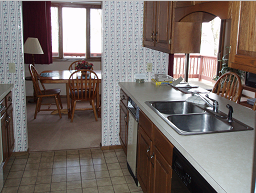 Marina bay is located on breezy bay of pelican lake. the only association that has one, two and three bedroom units. units 551 & 559 are the one bedrooms, one bath and sleep four. 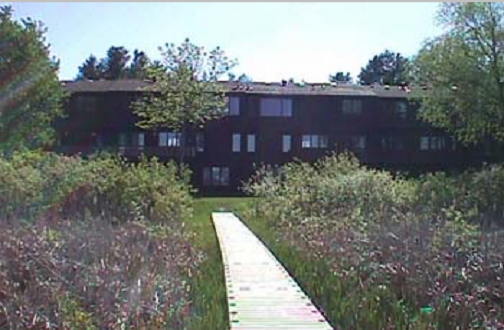 units 552,554,555 & 558 are the two bedrooms units with two bath and sleep six. 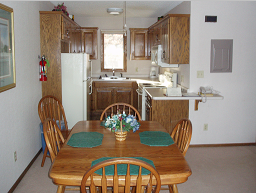 units 553,556 & 557 are the three bedrooms, sleep 8. the three bedrooms have 2 1/2 baths and a washer/dryer. 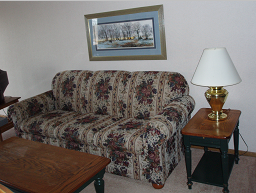 all units feature a full kitchen, tv/vcr and gas fireplace in the living area and a garage for parking or storage. 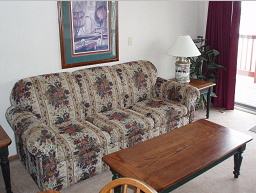 with a view of the lake, these units share a common area complete with shared boat docks and gas grills. summer also brings use of the neighboring pelican bay outdoor pool. Check-in is 4:00 pm – Check-out is 12:00 noon. 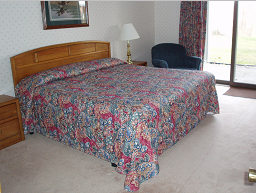 2 night minimum stay is required on Friday & Saturday. 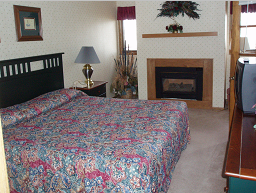 Holidays and special events require different minimum stays. June 27 – July 6 will be charged the weekend/holiday rate. A deposit cost of the $350.00 for reservations up to four nights or $500.00 for reservations five nights or more is required to secure your reservation. This usually charged to a credit card, but we will accept personal checks if received within 5 days of making the reservation. 60 days are required to cancel a reservation with.